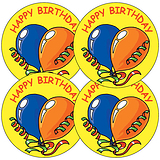 The pack of 10 Birthday button badges are a great way to celebrate a pupil’s birthday! 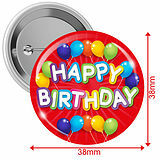 The 25mm button badge in bright and colorful and allows pupils to recognise when it is somebody’s special day. 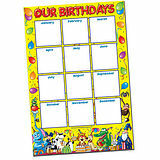 Did you know: Celebratory messages for landmark birthdays have been sent by the monarch since 1917?